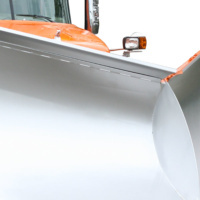 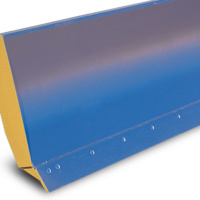 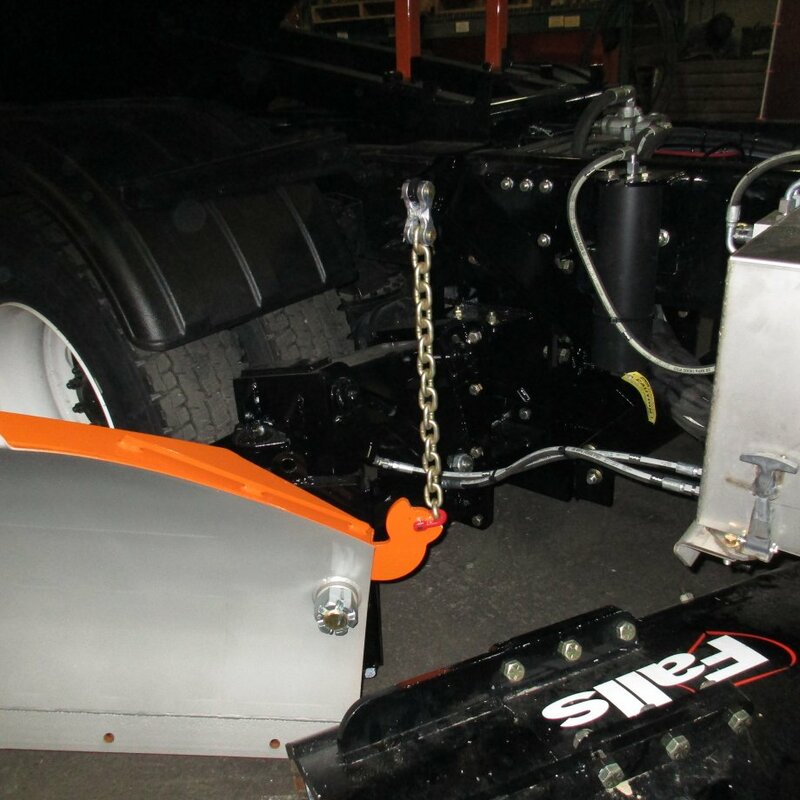 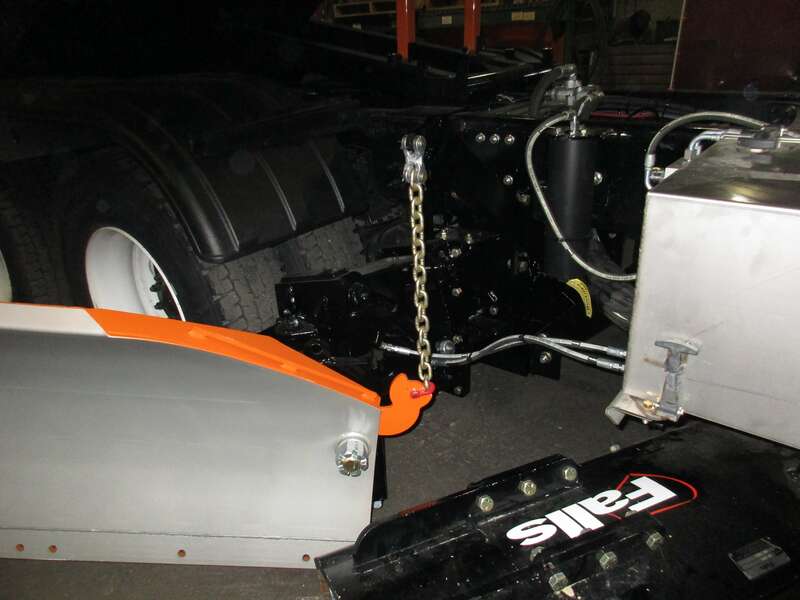 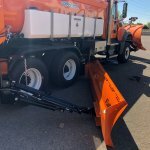 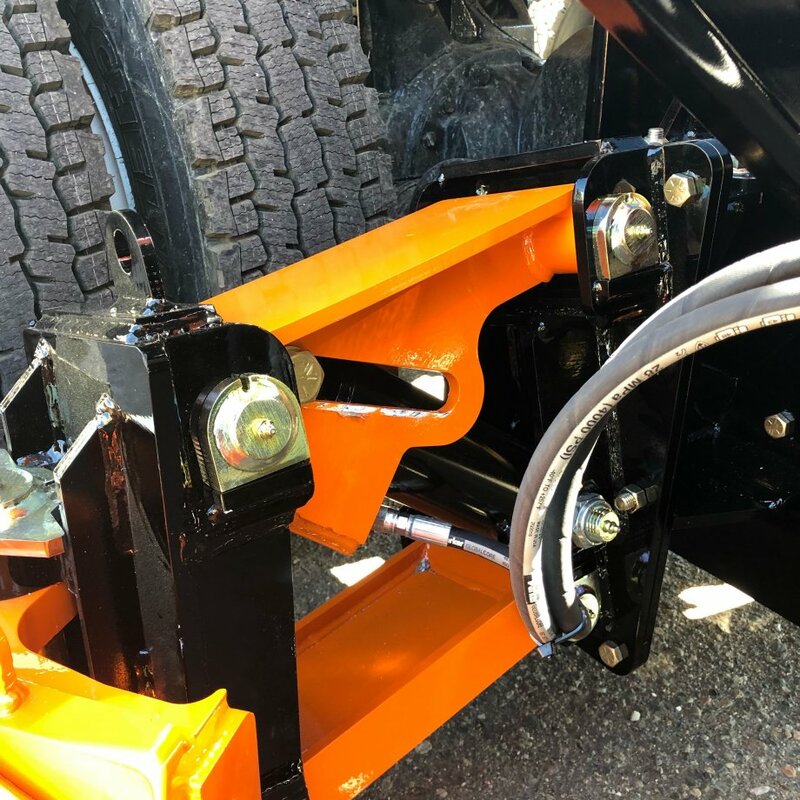 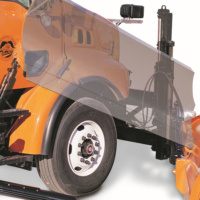 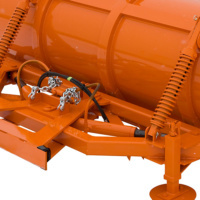 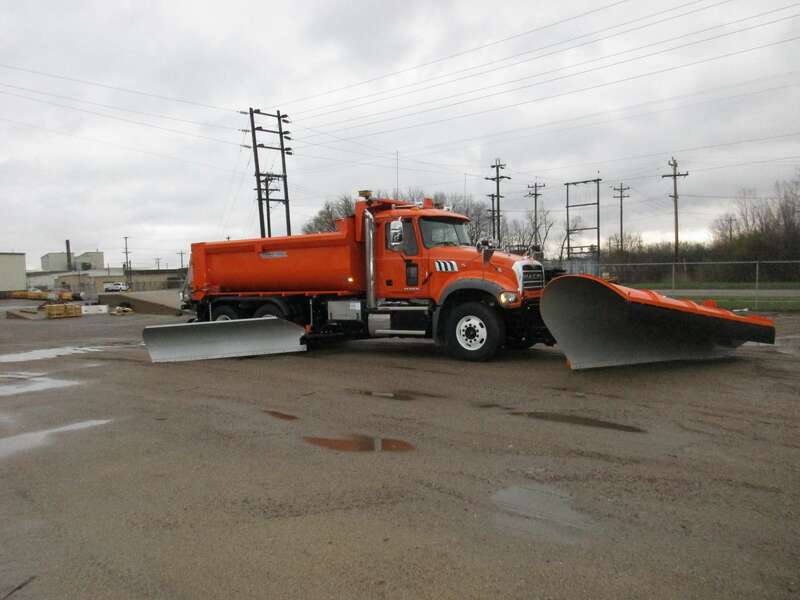 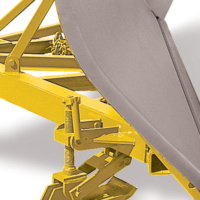 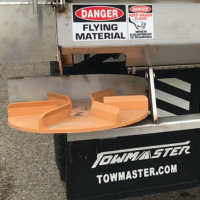 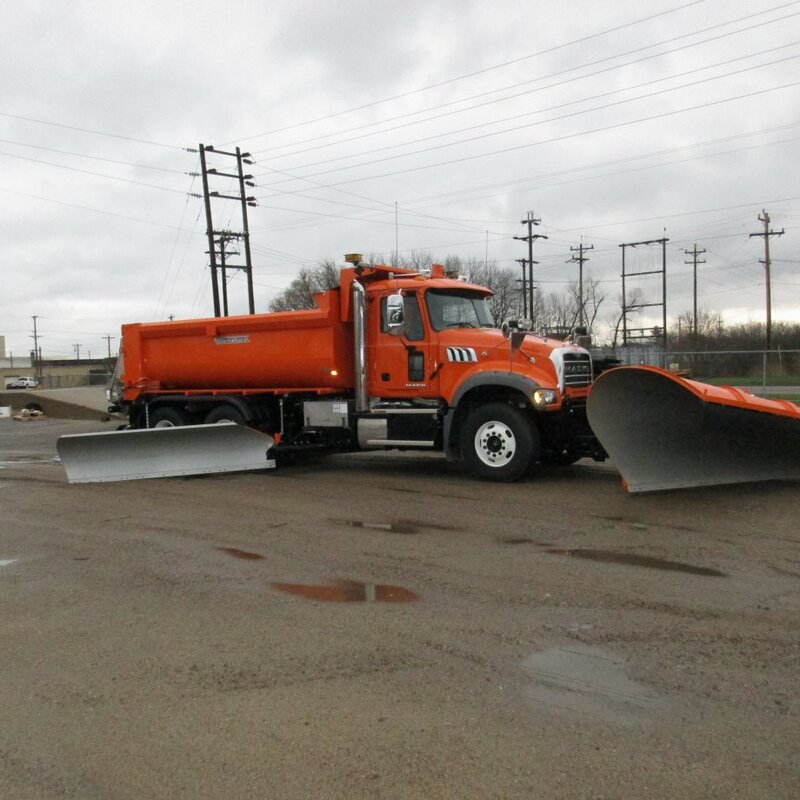 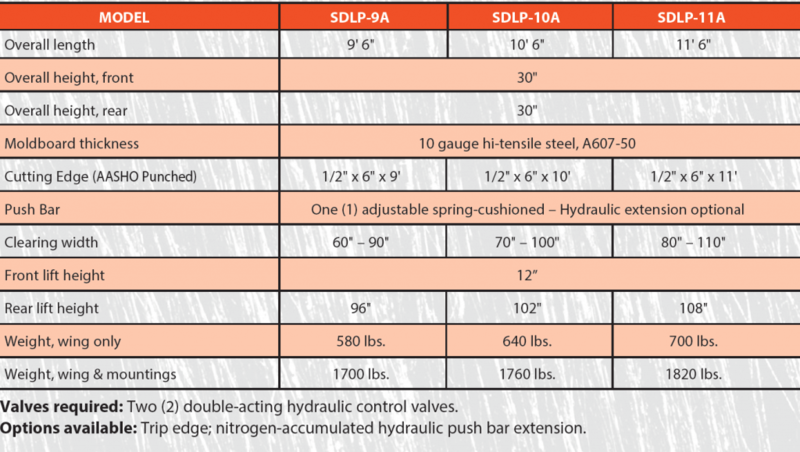 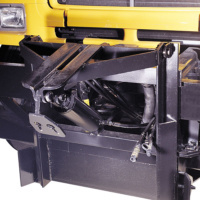 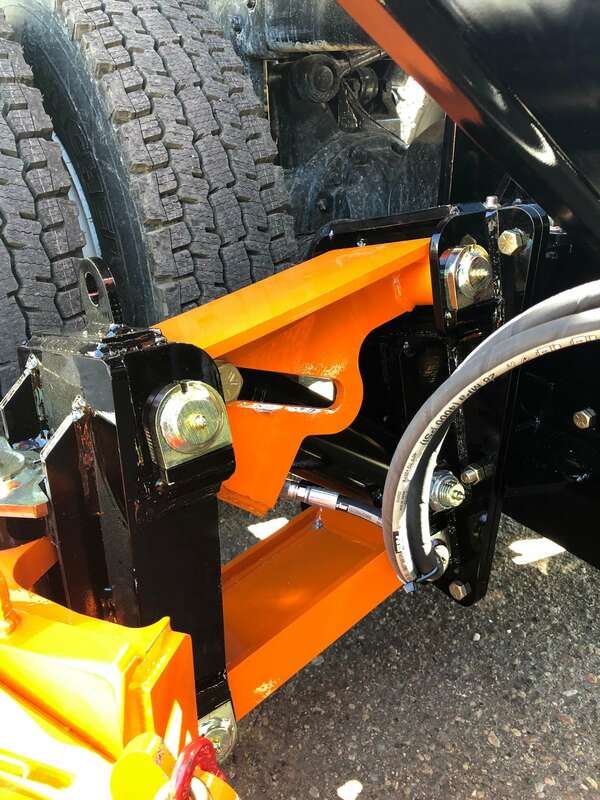 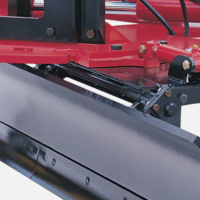 Rear or Front Mounted ruggedly built truck mounted snow wings work in conjunction with the Falls Underbody Scraper or Falls Front Mounted Snow Plow. 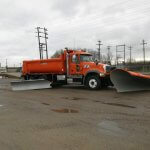 A great choice rural, urban, or city streets. 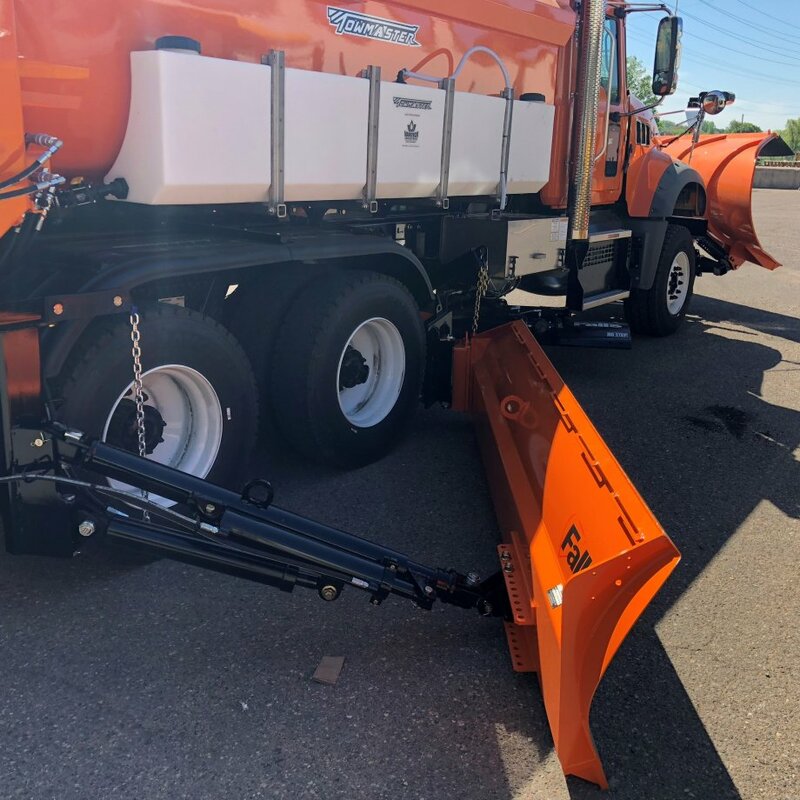 Rear or Front Mounted ruggedly built truck mounted snow wings work in conjunction with the Falls Underbody Scraper or Falls Front Mounted Snow Plow. 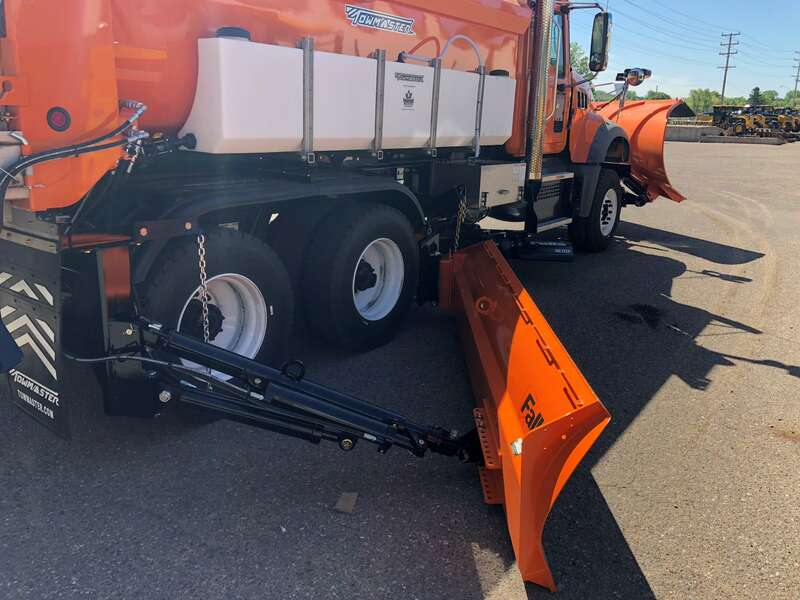 A great choice for rural, urban, or city streets.